When Total returned for a second attempt in December, with the Deepsea Stavanger rig to finish a well, it employed previously unused engineering techniques. While rigs are usually carefully stabilized in the water by thrusters as drilling takes place, Total further secured the platform with a tug boat to provide support. 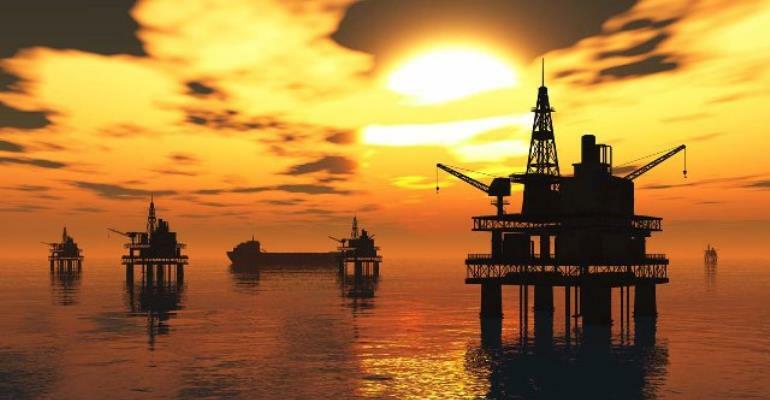 The first try lasted a few months and cost about $190 million, according to Dave van der Spuy, resource evaluation manager at Petroleum Agency South Africa, which promotes exploration for the South African government. The second time around, Total also used onshore high-frequency radar to keep ahead of the Agulhas Current, Fayemi said. It also used a simplified riser system, which is a pipe that connects an offshore production structure on the water’s surface to sub-sea facilities that could be accessed and repaired on location, specifically to avoid problems which ended the team’s effort four years earlier.